Palm trees, flamingo and tropical colors galore! 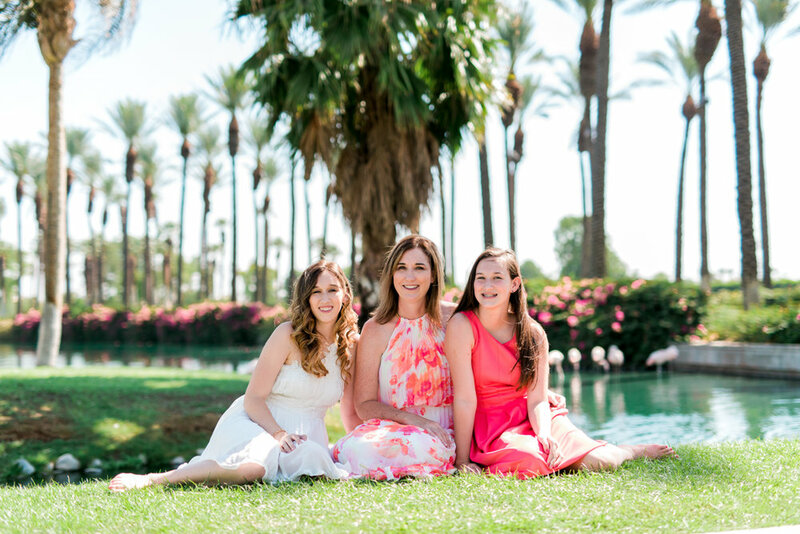 I had a great time photographing this lovely family in Palm Springs at the JW Marriott. The portraits are in honor of grandma and grandpa's 50th wedding anniversary! Aren't they adorable? 50 years and still cuddling and smiling together!